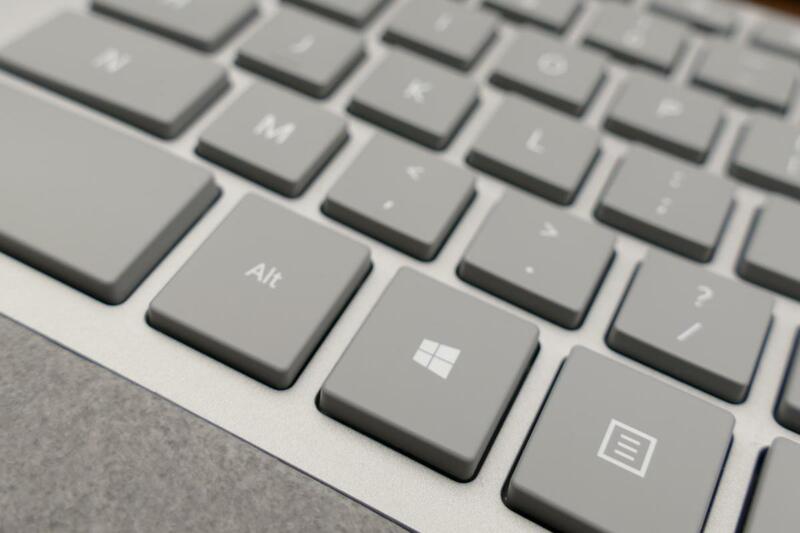 Microsoft is offering IT pros some new guidance on when they can expect major feature updates for Windows 10, Office 365's client applications, and System Center Configuration Manager. Office and Windows are slated to receive two major patches per year, one in March and the other in September. SCCM will be updated in time with those releases to facilitate deployments. That means the next major update to Windows 10, codenamed Redstone 3, is due out in September. On top of that, Microsoft confirmed that each feature release of Windows 10 will be supported for 18 months after it is first made generally available. The move is supposed to provide additional consistency for large customers who want to plan out deployments around Microsoft's major update plans. IT administrators will be able to know roughly when the tech titan will finalize its major releases and then build their deployment plans around that. Companies who keep their users on the Current Branch for Business deployment ring will still see those feature updates delayed by roughly four months after Microsoft makes them generally available. Users who want access to the latest and greatest features right away can get access to new functionality in the months between releases, however. Over the past couple years, Microsoft has launched and refined Insider Programs for Office 365 and Windows 10 that give users early access to new builds in exchange for some reduced application stability. Those programs aren't meant for most users, but for people who want to be on the cutting edge (like tech journalists!) can use them to stay up on the latest features. IT teams can also use the Insider Program as a way to stay abreast of new functionality that may eventually impact their deployments. IT pros who want more clarity from Microsoft about the company's update schedule plans can join a question-and-answer session the company has scheduled for next week.